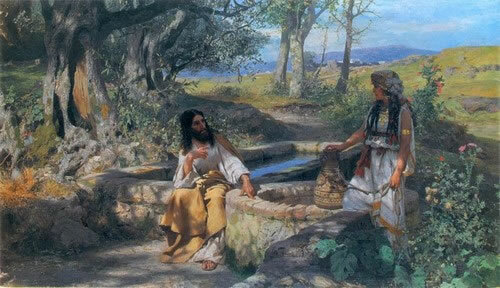 Because Jesus knew things about the woman that He could not have possibly known otherwise, she comes to believe that He is indeed a prophet…that He is indeed the Christ of Whom she has heard about…She drops her water jar…leaving it behind, and goes to tell others about her encounter with Jesus…about her encounter with the ‘Living Water’ of the Lord. Forgiven, she has been refreshed and cleansed by the Living Water of His Word…and rushes forth to share this News with others. 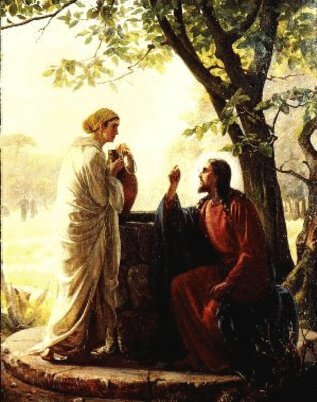 This entry was posted in Daily Gospel Reading. Bookmark the permalink.